Cagayan De Oro City teacher ranks 3rd in Cambridge University's "Most Dedicated Teacher Award"
Jimrey Buntas Dapin is a former teacher from the University of San Jose-Recoletos (USJ-R) in Cebu was announced third among the 4,000 nominees from around the world who was the "Most Dedicated Teacher Award" given by Cambridge University Press. He moved to Cagayan de Oro City in Mindanao after two years of teaching at school. 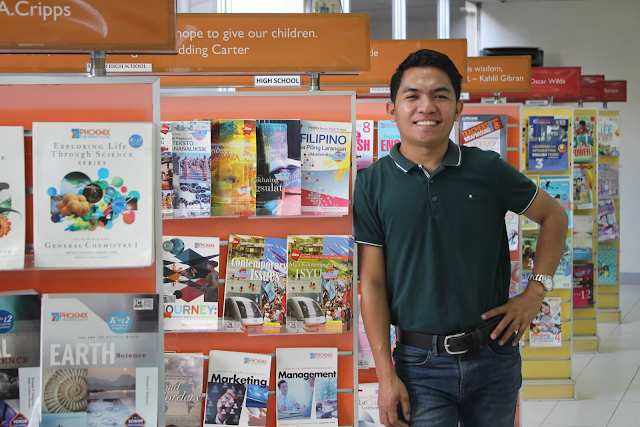 He work as Educational Technology Specialist of Phoenix Aralinks were he can be able to share his teaching techniques to fellow educators around the Philippines.
" I had a very interesting teacher who taught me about acceptance of different culture without leaving the classroom through Skype in the classroom. His innovative lesson ideas and practices through technology enabled us, the learners, to have a deeper grasp on the diverse cultures of the countries," one of his student wrote in the nomination form. Dapin have been shortlisted by the Cambridge University Press to Top 50of the "World's Most Dedicated Teachers Award". As the nomination continue, he was chosen as one of the six finalist, with the final winners will be choosen through online voting. Then after a week of waiting, he was announced ranked third from the over all nominees, garnering a total of 3,880 votes. "As a young educator facing Generation Z and A, I use technology as integral components of learning and to foster students' abilities, revolutionize the way they work and think, and given them new access to the world," He explained. 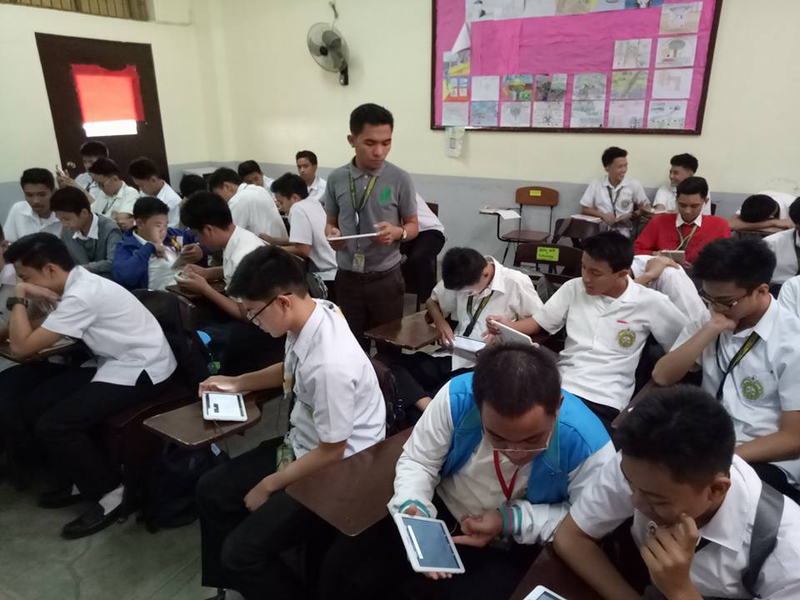 “Specifically, using Skype in the Classroom, Flipgrid, Phoenix Aralinks of Phoenix Publishing House, Kahoot, Microsoft Programs, and many other educational technology tools/programs, I believe, I hone their 21st Century Skills especially collaboration, communication, and cross- cultural understanding,” He added. “To my fellow learning facilitator, we're all dedicated in our way. As we face Generation Z and A, let's always innovate our instruction like maximizing the use of technology for it helps them engage, connect with students of all learning styles, develop the student's digital citizenship skills, and prepare them for the digital future. The Dedicated Teacher Awards, a global competition in which people of all ages nominate teachers who have made a difference to their lives, ran from 1 October to 7 December 2018. A panel of educational experts chose their top six finalists from the thousands of nominations, and a global public vote to decide the winner was held from 21-27 January 2019. After a public vote, Ahmed Saya, from Pakistan has been announced the winner. Saya competed against 4,000 educators for the title of world's most dedicated teacher 2019.